This might be the same venue as years past, but nothing else about this year's Winter Social is the same! There will be more events for you to attend! There will be more games for you play! There will, of course, be more, new caches to find! Mother Nature, not withstanding, we live in Michigan! This is a celebration that Winter is almost over! Make sure you read this cache page carefully. 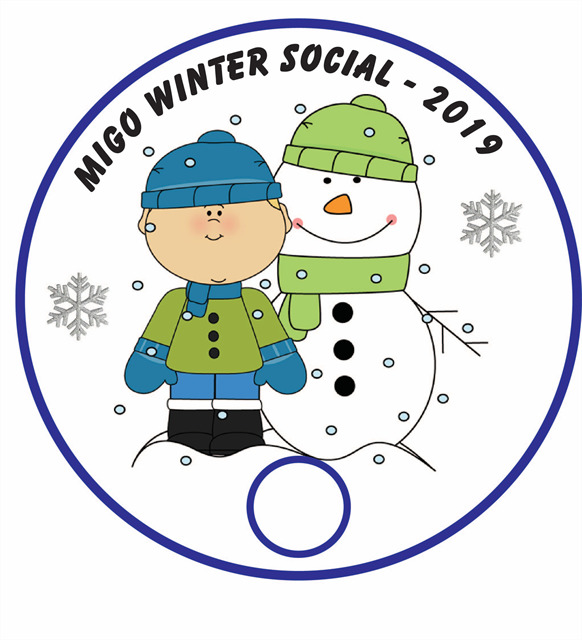 You don't want to miss a single part of Winter Social - 2019. February 15, 16 & 17! The Silent Auction is your way to help MiGO and receive some fabulous items in return. Watch for the “Flash Mob” event when you can make your donation, and visit the Silent Auction room during the afternoon’s activities. Bid early and often to get the item(s) you desire. How to run a CITO – Join Periwinkle128 to learn what it takes to adopt an area for your next CITO. How to plan it and what make a good one! Cache Trip Planning using Cachetur.no – Join Merlin1392 for a look inside one of the newest and most powerful tools to planning a geocaching adventure. Whether it’s for a day or longer Cachetur.no is the tool to use. How to build an AR cache – Join Slamere72 an +Mo to learn how to build the newest of Cache Types, the AR_ cache. The current “Experiment” cycle runs until March 6th, so you just have time to learn about and create a cache before time expires. 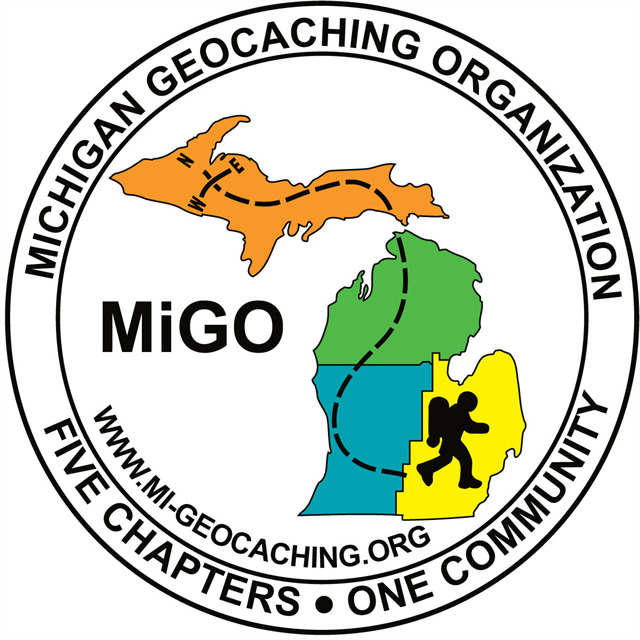 Reviewer Roundtable – Join several of Michigan’s Finest Reviewers to learn how Michigan is doing in the geocaching world, along with tips and suggestions to get your caches published easier and faster. The seminars are free. Tickets will be sold at the door and in advance for a chance to enter a prize drawing for attending a seminar. The MiGO Annual Meeting will take place from 3pm to 4pm. This is your opportunity to meet the members of the Executive Committee and MiGO Board as we review accomplishments of 2018, and announce plans for 2019! Seminar tickets may be used for prize drawings after the meeting. 5:00pm - Begin to gather at the venue for the Main Winter Social Event! Collect your registration package (if you haven’t already) and start to play the games! Keep you geocaching sense on high alert as you never know where or when a geocaching puzzle will present itself. 5:30pm – Buffet Dinner begins. This year we have options for dinner! The primary buffet will be provided by “Finley’s Grill and Smokehouse” of Lansing. Pulled Pork and Smoked White Meat Turkey will be served. Side dishes, salad and more will be provided to round out your meal. Note:Special accommodations can be made for those with dietary restrictions. Let us know in your registration and we will do our best to accommodate your needs, or let you know if we cannot for some reason. This has been an area of special attention for this year’s planning committee. We want to be as inclusive as we can for all! 5:30pm – The Silent Auction Closes and the winners are announced during the awards presentation. Begin picking up your items after the awards are announced! 6:30pm – Once dinner is complete, we will begin announcing the awards for 2019. How did you do in the Challenge of the Month? Are you the Silver Coin winner for 2018? 7:00pm – 8:00pm - Games, Games and more Games! If your geocaching senses weren’t quite as sharp as they needed to be, we will announce to puzzles, games, and caches that you may have missed during the day! 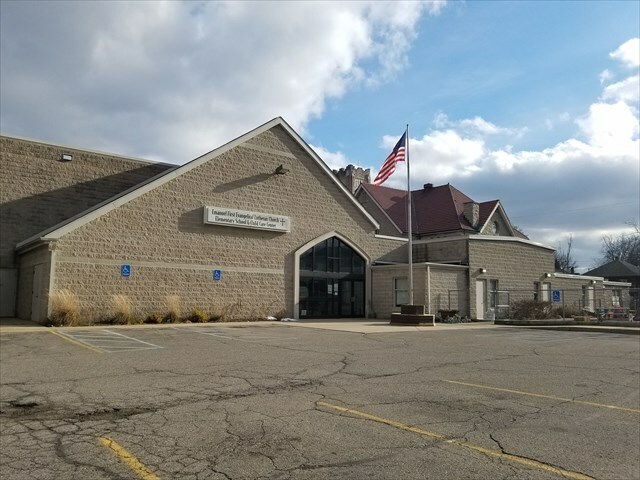 8:00pm – Clean up and Closing! It has been a wonderful event, but all good things must come to an end. The WS for 2019 officially ends, and clean up begins. More hands make light work. 9:00pm - All done! Time to grabs those last caches as you head back to the Hotel for a good night’s rest. Ready to begin the Sunday activities and events! Advance-registration is required for event packages and dinner reservations. Advance Registration including Event Packages closes January 27th. Advance Registration including Dinner Tickets closes February 10th.